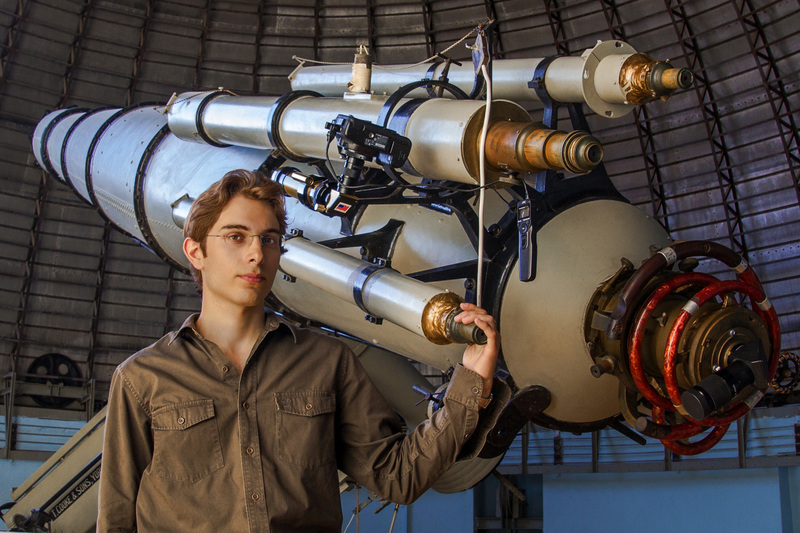 Theofanis Matsopoulos specializes in astrophotography, digital image processing, 3D animation, fulldome cinematography and video production for digital planetariums. 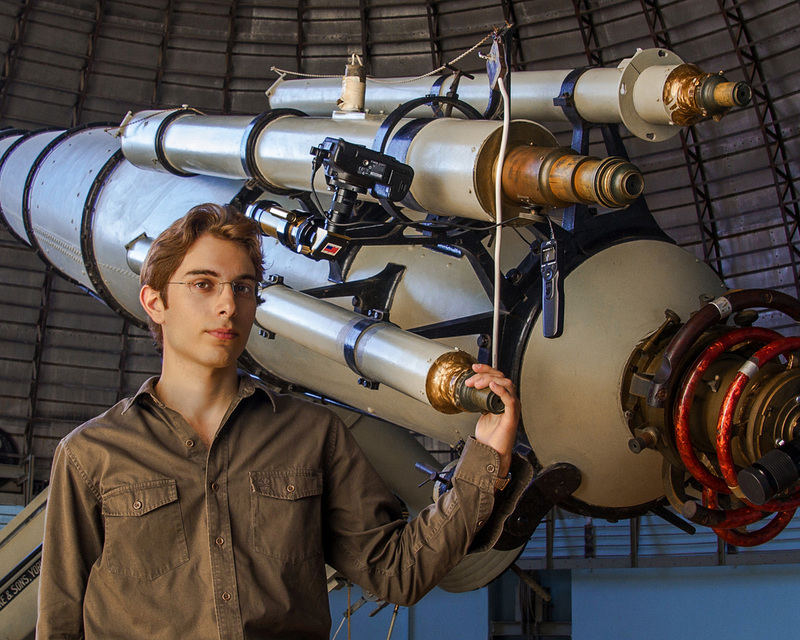 He is a partner of the European Southern Observatory (ESO), which is based in Munich and operates, in the desert Atacama in Chile, the largest astronomical observatories in the world. He has created and directed documentaries for planetariums which are presented in planetariums all over the world and have been translated into more than 25 languages. The documentaries "From Earth To The Universe", the award-winning "The Hot and Energetic Universe", "The Sun: Our Living Star" as well as more than 300 video clips, time-lapses, and 3D animations are on the European Southern Observatory's website and they are distributed for free in order to disseminate astronomy science in general public. 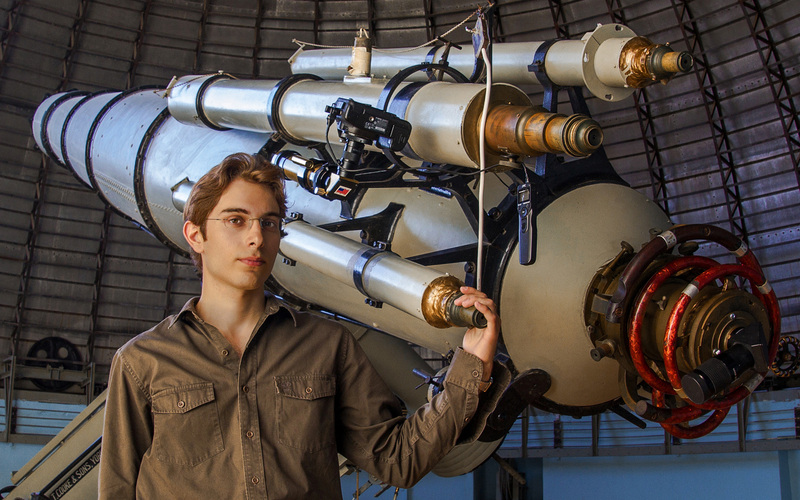 He photographs nightscapes, astronomical phenomena and celestial deep sky objects using various telescopes in his private astronomical observatory. 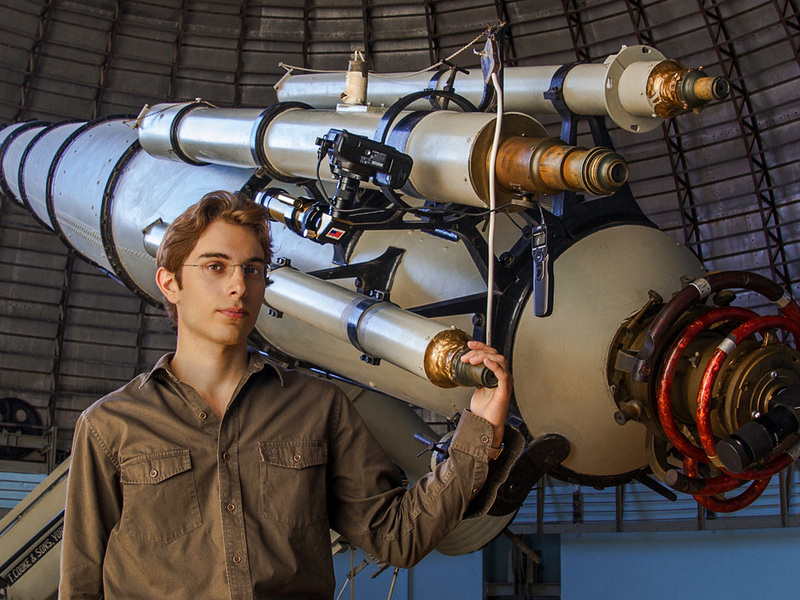 He also collaborates with the National Observatory of Athens producing documentaries for the Visitor Center and taking astronomical images using its instruments. He has presented four photography exhibitions titled: "The Greece of the Stars", "Between Heaven and Earth", "National Observatory of Athens", "Ancient Corinth" in Athens, Ioannina, Corinth and other cities and islands in Greece. Finally, he participated in over than 40 international documentary and photography festivals. He was awarded the "Best FullDome Cinematography Award" for the planetarium movie "Capturing the Starlight: The Magnificent Telescopes" and the "Golden Star Award (1st)" for the planetarium movie "The Hot and Energetic Universe".